Regain organizational efficiency, drive product innovation and revenue with identity management (IAM). Cloud technologies and mobile apps are driving the consumer revolution for easy healthcare and data access. Meanwhile, healthcare institutions face increasing pressure to protect patient health information while enabling innovation. Security needs to adapt to these multitude of devices and applications. A robust identity management solution can create a flexible environment for health innovation, thereby helping healthcare companies drive innovation and realize revenue goals while protecting patient health information. Identity Management is not just for operational efficiency, but it’s also a strategic business decision that impacts revenue and costs. Cut development time and regain IT/development productivity. Get new healthcare products/services to market without custom writing auth logic. Auth0 is flexible, easy to integrate and scalable. Choose from any 40+ SDKs for any development stack. 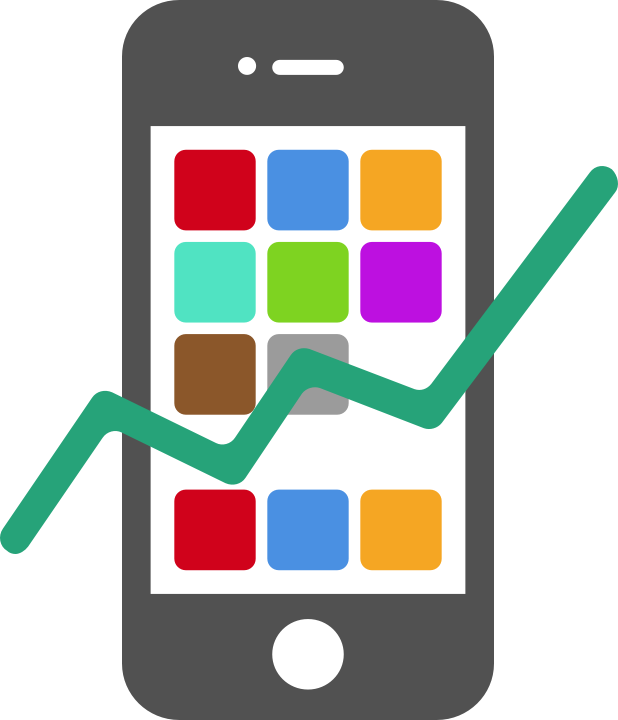 Allow developers and IT to spend more time on core business logic. Enabling secure authentication is literally a flip of a switch. Provide ease of access for patients, providers and vendors. 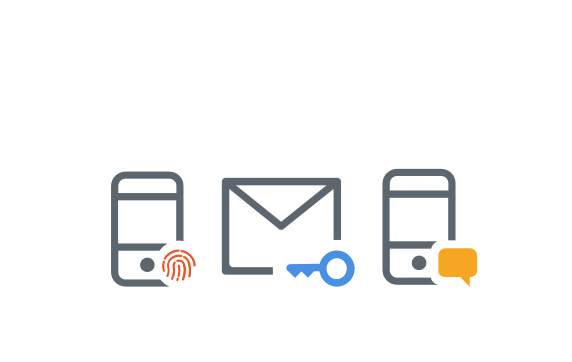 Single Sign On provides your users with a seamless authentication experience to all of the applications they need. Enable social and enterprise login at a flip of a switch. 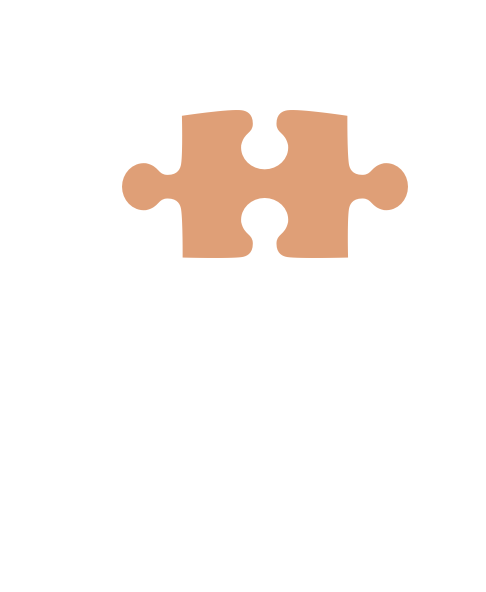 Consolidate user data store from different identity providers. Enhance security with features that detect fraud activity and add extra layers of identification. Single Sign On that allows ease of governance. Biometric/passwordless login allows users to securely log in with email, SMS or Apple Touch ID. Anomaly detection and brute force protection will block the hacker’s IP address after too many attempts, and the application owner will be notified by email. Breached password detection protects and notifies users when their credentials are leaked by a data breach of a third party, such as social providers.  The U.S. National Institutes of Health has established the Undiagnosed Diseases Network (UDN) to help advance medical research for patients with extremely rare disorders. Although bringing together patients, clinical specialists, laboratory researchers, genomic databases, and big data analytics to try solving these diagnostic mysteries is itself a huge challenge, Auth0’s identity management solution played a central role in enabling medical breakthroughs. Patient Self-Service – Allowing patients to self-register by allowing them to use their Google, Facebook, or Yahoo accounts through social identity, or using username and password authentication as a back up. Medical Professional SSO – Giving doctors, clinical researchers, technicians and scientists single sign-on (SSO) access to the UDN using their login credentials at their host institutions or hospitals – using SAML, OpenID Connect, Active Directory and ADFS, LDAP, or another identity protocol to federate identity. Privileged Account MFA – Providing privileged account access for administrators using multi-factor authentication. Delegated Compliance – Fully delegating authentication to identity providers that are already HIPAA compliant, avoiding the storage of personally identifiable patient data, and thus eliminating onerous audit and compliance challenges. Ease of Use – Delivering an easy-to-use, non-intimidating login experience for different user communities. Authentication is more than username and password. Unlock healthcare innovation by allowing secure and ease of access to data. 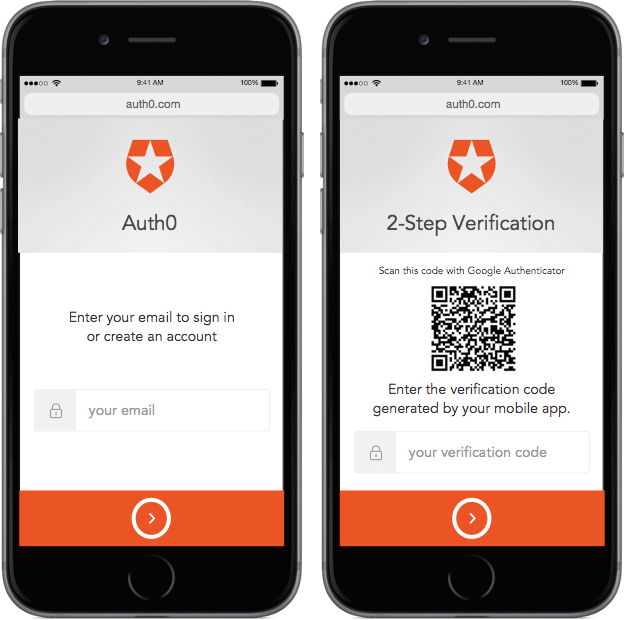 Auth0 can authenticate your users with any identity provider running on any stack, any device or cloud. It provides Single Sign-On, Multifactor Authentication, Social Login, and several more features. 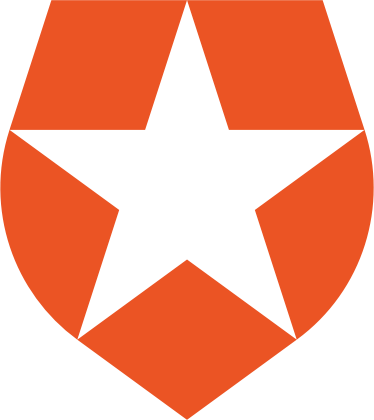 Built by security experts, Auth0 can be hosted anywhere and sits on top of existing infrastructure, making it the easiest way to integrate robust identity management.